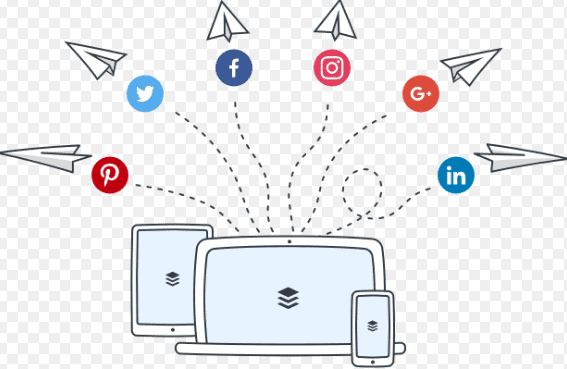 Social Media Automatic posting, Zapier, Buffer, Social Media Sites | SMARTTECHBUZZ. Hey, Guys, today, you’re going to learn exactly how to implement social media automatic posting to your website. A whole bunch of reasons why you’d want to do something like this. If you want to kind of work on all your content, and automatically push everything out to all your social networks, it is a really good way to do that. You set it and forget it. It streamlines everything, and everything is pushed out to social networks automatically. 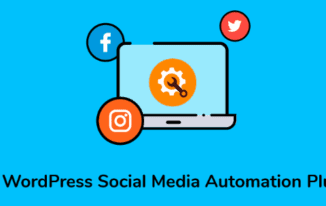 So, stay for the whole video, because we’re going to walk through the exact step by step process, on how you can implement social media automation on a WordPress website. Okay, so,social media automatic posting . So we’re going to be diving into the click-minded SOP library for this one today. SOP stands for Standard Operating Procedure. This is just a fancy way to say a really comprehensive checklist. We have a huge number of digital marketing SOPs on our website. So, social media automatic posting your latest post on social. Let’s do a high-level overview of, kind of what this is before we get going. What’s the goal? 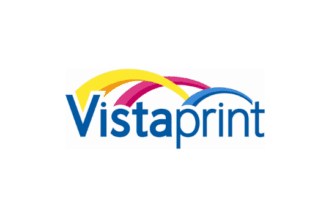 The goal here is to have an automated process of sharing your newly published WordPress blog posts on your social media accounts. What’s the ideal outcome? The ideal outcome is that you’ll be able to automatically share a new blog post across all social platforms, once you publish it. It saves time, it keeps your audience engaged, it lets everyone know, kind of, what content you’re publishing. Prerequisites or requirements? We usually recommend that you have the WordPress Yoast SEO plug-in for this one. And you do need to have at least one blog post on your website, ready to go, obviously. Why this is important? You need to have a streamlined process for sharing your blog posts regularly. If you automate this, it saves you a bunch of time, increases your social presence, and it’s a little bit more consistent, right?bWhere is this done? This’ll be done on WordPress, Zapier, and Buffer, along with all of your social media accounts. When is this done? You only need to do this once per social media account, which is great. Then, after this, your new blog post will be automatically shared across that account. Who does this? Usually, it’s you, or your webmaster, or a social media marketing manager, or content or community manager. Okay, so, before we get going, let’s talk about environment setups. 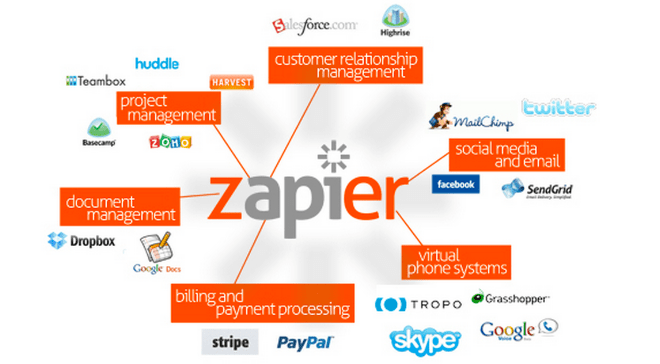 You’re going to want to set up a Zapier account. You’re going to want to make sure to have all of your social media accounts that you want to push things out to, in one place. An optional, but helpful, would be a Buffer account, which will give you access to all of your company’s social accounts, kind of in one place. This is Social Media Automatic posting. There’s kind of two different ways to go about doing this. We’ve listed both of these out in our SOP, on how to do this. If you want to automate your blog post sharing, there’s kind of two options. The first option is for people who want to write their blog posts, and the minute they publish, everything automatically gets posted to every social network at the same time, right? That’s kind of the most simple way. We’re going to go ahead and do that example today. A little bit more advanced way, that can be helpful, would be, you kind of write your post, and once you write it, it gets added to a cue in Buffer. So, you’re using Buffer as a way to kind of send it out at a specific time, right? A little bit more advanced. so we’re going to go ahead and set this up now. Again, you’re going to want to use a Zapier account to do this. So, log into your Zapier account. You don’t have one, go ahead and sign up for one, and you’re going to go, click, “Make a Zap,” to get started. So, we’re going to go ahead and name your Zap. We will call it, Automatically Share Posts to Social. Something like that. We’ll go ahead and choose the app, and that would be WordPress, is the first application. Okay, so it gives you a bunch of options for triggers. Our trigger’s going to be a new post. So we’ll click that, and click, Save and Continue. It’s going to ask you to go ahead and connect to your WordPress account, so click Save and Continue to do that. Now you’re going to want to edit your setup options, and then, click Continue. So your post status should be Published, and your post type should be Posts. That should be totally fine. Then you can go ahead and click Fetch and Continue, to test your trigger. So you need to have at least one post published in your WordPress site, in order for this to work, and you can go ahead and get that going. So, now, it’s time to set up an action. Why this is important? You need to have a streamlined process for sharing your blog posts regularly. If you automate this, it saves you a bunch of time, increases your social presence, and it’s a little bit more consistent, right? Where is this done? This’ll be done on WordPress, Zapier, and Buffer, along with all of your social media accounts. When is this done? You only need to do this once per social media account, which is great. Then, after this, your new blog post will be automatically shared across that account. Who does this? Usually, it’s you, or your webmaster, or a social media marketing manager, or content or community manager. Okay, so, before we get going, let’s talk about environment setups. You’re going to want to set up a Zapier account. You’re going to want to make sure to have all of your social media accounts that you want to push things out to, in one place. An optional, but helpful, would be a Buffer account, which will give you access to all of your company’s social accounts, kind of in one place. There’s kind of two different ways to go about doing this. We’ve listed both of these out in our SOP, on how to do this. If you want to automate your blog post sharing, there’s kind of two options. The first option is for people who want to write their blog posts, and the minute they publish, everything automatically gets posted to every social network at the same time, right? That’s kind of the most simple way. We’re going to go ahead and do that example today. A little bit more advanced. so we’re going to go ahead and set this up now. Again, you’re going to want to use a Zapier account to do this. So, log into your Zapier account. You don’t have one, go ahead and sign up for one, and you’re going to go, click, “Make a Zap,” to get started. So, we’re going to go ahead and name your Zap. We will call it, Automatically Share Posts to Social. Something like that. We’ll go ahead and choose the app, and that would be WordPress, is the first application. Okay, so it gives you a bunch of options for triggers. Our trigger’s going to be a new post. So we’ll click that, and click, Save and Continue. It’s going to ask you to go ahead and connect to your WordPress account, so click Save and Continue to do that. Now you’re going to want to edit your setup options, and then, click Continue. So your post status should be Published, and your post type should be Posts. That should be totally fine. Then you can go ahead and click Fetch and Continue, to test your trigger. So you need to have at least one post published in your WordPress site, in order for this to work, and you can go ahead and get that going. So, now, it’s time to set up an action. For this exercise, we’re going to use Twitter. So choose your action app, by typing the name into the box. Choose your action type, and go ahead and click, Save and Continue. In this case, it’s going to be, Create a Tweet, right? So we’re going to Create a Tweet, based on the WordPress post that we just posted. 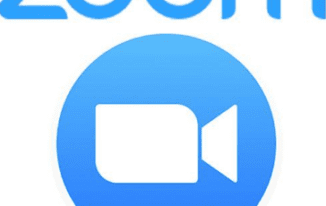 So, connect your social media account to Zapier? We’re going to go ahead and connect Twitter, in this case, and then click, Save and Continue, and then set up a template for the posts, right? In your message, feel that you can go ahead, and write the message that you want to share, along with your posts, right? So, “Check out my new post about X,” or something like that, is totally fine. Then you can go ahead and select, Post Title, and click on the small icon on the right of the field, to see the less of all the possible variables. You can choose Post Title from the list, and do the same for the post’s link, as seen here. So you can go ahead and do that. Do one final test, to make sure everything is fine. So see if the message looks okay, and then click Send Test To. In our case, it’s going to be, Send Test To Twitter, to publish the post immediately, and see how it all looks. Then you go to your social account, to verify that that post was published correctly. As long as it is, you’re good to go. If everything looks okay, click Continue, and then, turn on your Zap, and you should be good to go. So that’s it. You can repeat this process for Facebook, for LinkedIn, any social media platform that you’re using. All you have to do is simply add the designed social media account there, and you should be good to do. And so, that’s really it, that’s all there is to adding social media automation to your WordPress site. Again, we have a more complicated way to do this with Buffer.